Published September 25, 2015 at 1836 × 2281 in Bhoothathankettu or Budhatankettu? The Barrage Built by the Demonised Monks. 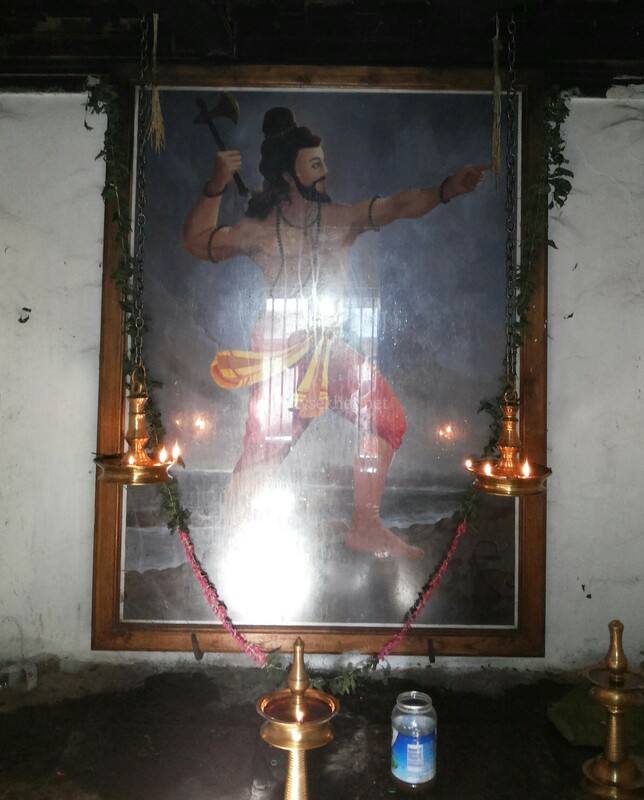 Parsurama or the Brahman high priest with an axe also said to be Paramara Parasurama the 9th century conqueror is worshiped now in Trikariyur temple near Kotamangalam.